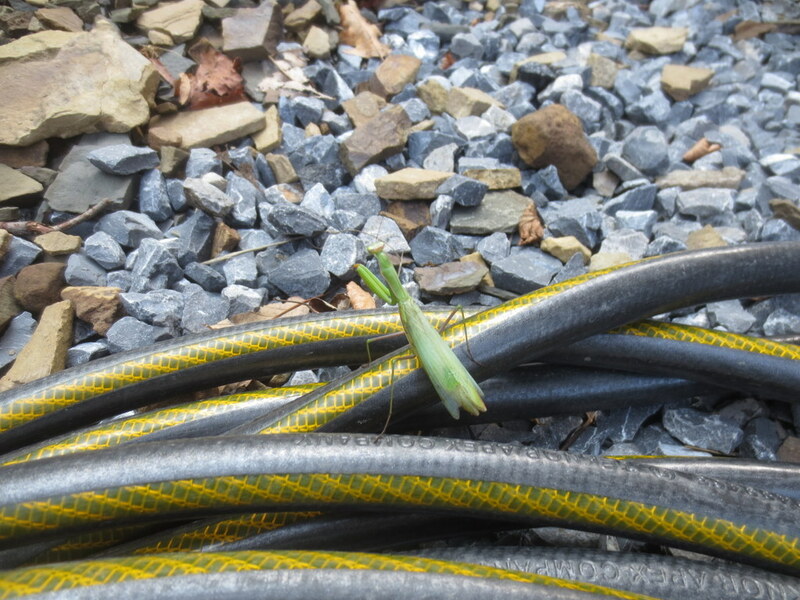 We found a praying mantis on our hose! The praying mantis is in the family of Mantidae. They live all over the world, especially in North and South America. When a praying mantis is young, they eat small things such as tiny flies or even it’s its own siblings!! !